The company has a number of highly experienced professionals in production management and quality control positive light ISO9002 international standards. In product design aspects of the pursuit of truth, the spirit of innovation master a set of design options, it is estimated that the design program to design their products for quality assurance under the premise than the original design to save about 10% of the cost, the two sides can yield greater benefits. 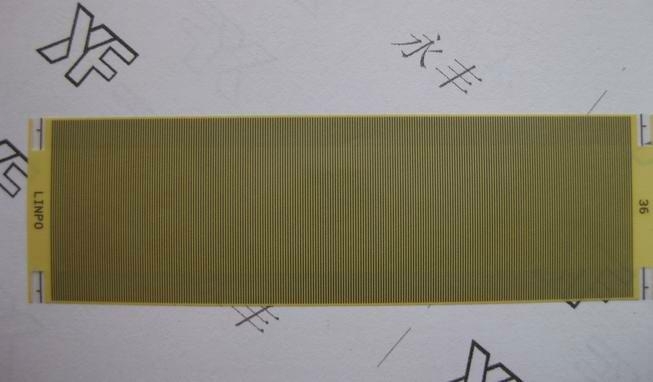 Inter-Connectors consist of conductive silver/carbon traces printed on polyester film. 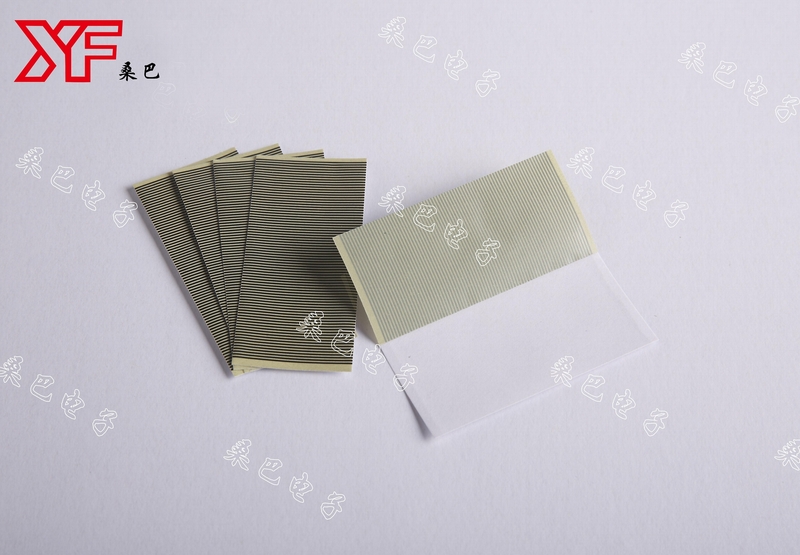 Adhesive material, in which conductive particle is dispersed, is applied to the traces to heat-seal the connectors to other components. The adhesive type has the alternative of KN or LA. KN-type is a semi thermosetting adhesive and LA-type is a thermosetting adhesive. 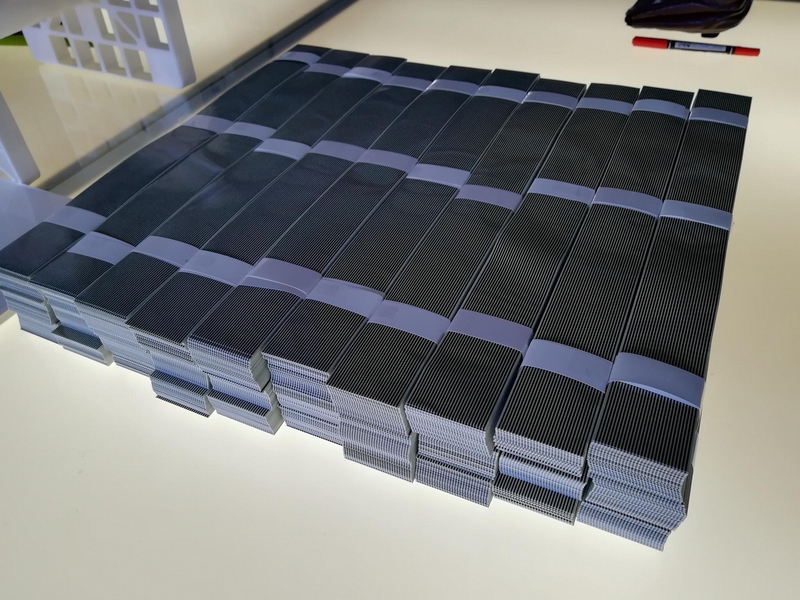 Due to the heat resistance and peel-strength of LA-type, this type can be used for automotive applications. Besides, the component contains no chlorine, Both KN and LA are compatible with ZIF connector, which is easily inserted and extracted with some force. The main products used in the vast electronic manufacturing. Such as : cell phones, computers, electronic dictionaries and electronic notebook, cordless telephones, calculators, LCD modules, MP3 players, electronic thermometers, electronic scales, electronic toys, and so on. 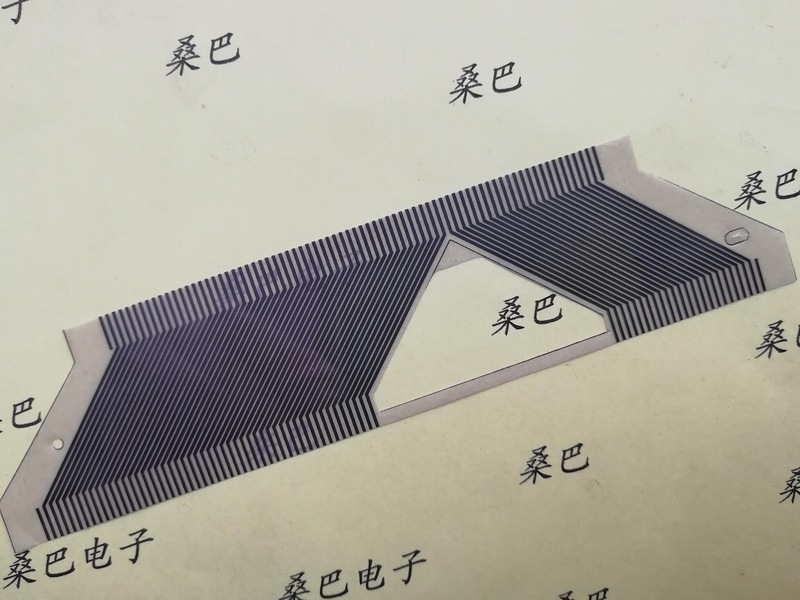 Heat Seal Connector is a new conduction material, which can be bent at will. Its stable performance and easy-to-use features make it the best solution to connect PCBs and LCDs. Also, for its unique conductivity and flexibility, it is widely used on computers, radio-recorders, telephone sets, rereaders, CD players, digital cameras, instrument meters, electronic clocks, etc. LCD PCB heat seal connector；Heat Seal Connector, its scientific name is called hot seal connector, English Name: Heat Seal Connector, short for HSC, commonly known as conductive paper, hot press paper, is the best way to connect the LCD screen LCD and the PCB PCB. 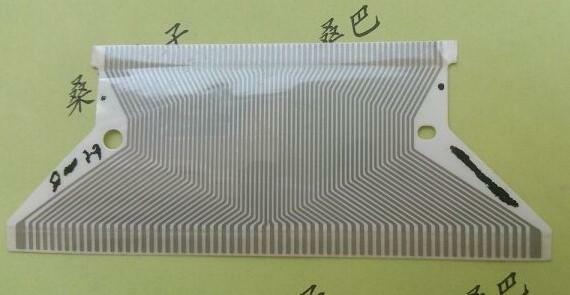 It is a new type of electronic component that can be flexed, stable and easy to use. 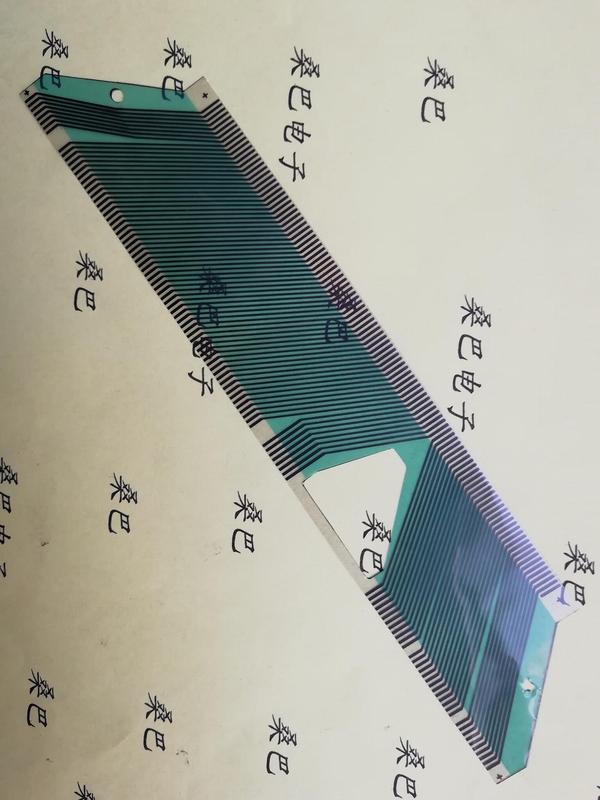 Widely used in LCD and circuit boards, circuit boards and circuit boards, circuit boards and solar panels and other electronic and electrical interconnections. 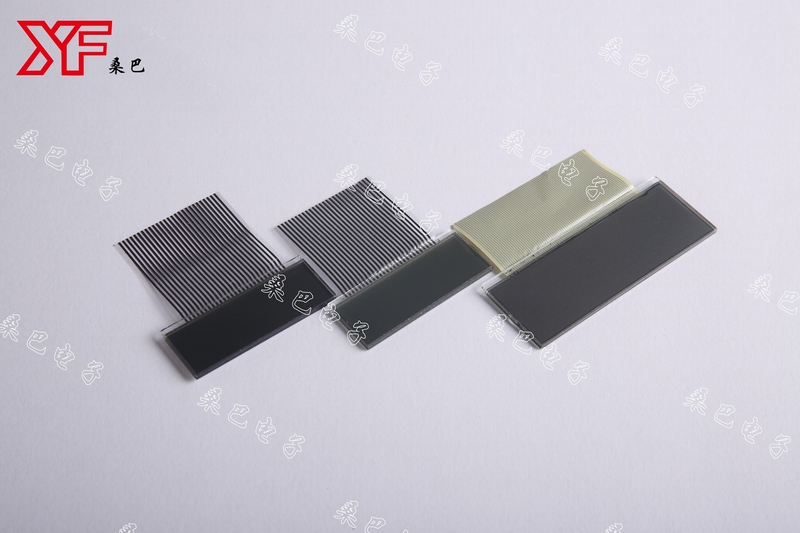 Hot pressed sealing conductive connector Heat Seal Connector, its scientific name is called hot seal connector, English Name: Heat Seal Connector, short for HSC, commonly known as conductive paper, hot press paper, is the best way to connect the LCD screen LCD and the PCB PCB. 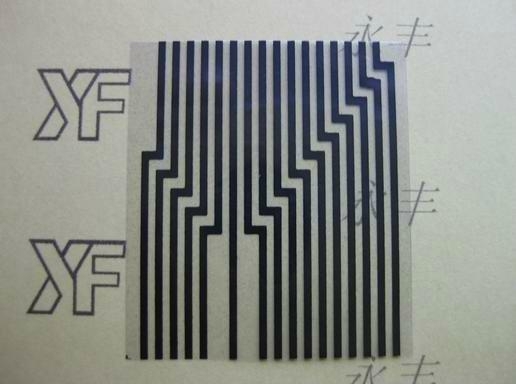 It is a new type of electronic component that can be flexed, stable and easy to use. Widely used in LCD and circuit boards, circuit boards and circuit boards, circuit boards and solar panels and other electronic and electrical interconnections. 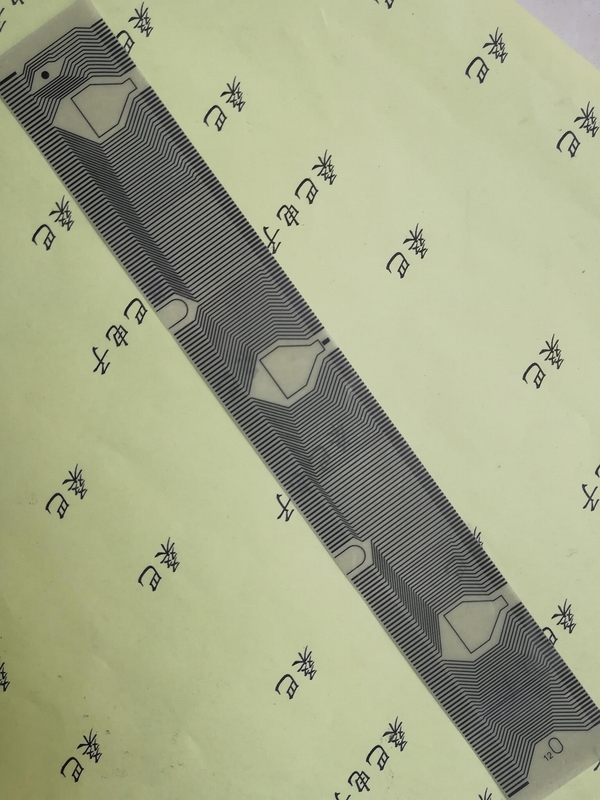 Japanese brand electrothermal paper Heat Seal Connector, its scientific name is called hot seal connector, English Name: Heat Seal Connector, short for HSC, commonly known as conductive paper, hot press paper, is the best way to connect the LCD screen LCD and the PCB PCB. 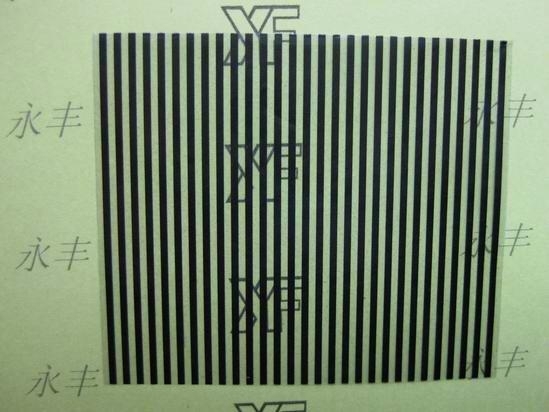 It is a new type of electronic component that can be flexed, stable and easy to use. Widely used in LCD and circuit boards, circuit boards and circuit boards, circuit boards and solar panels and other electronic and electrical interconnections. Heat Seal Connector, its scientific name is called hot seal connector, English Name: Heat Seal Connector, short for HSC, commonly known as conductive paper, hot press paper, is the best way to connect the LCD screen LCD and the PCB PCB. 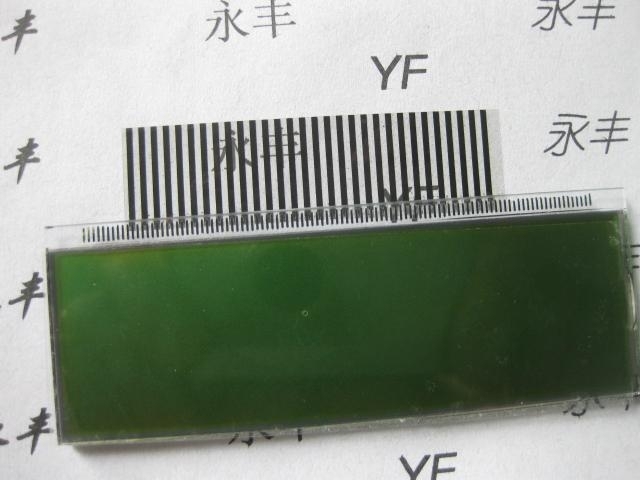 It is a new type of electronic component that can be flexed, stable and easy to use. Widely used in LCD and circuit boards, circuit boards and circuit boards, circuit boards and solar panels and other electronic and electrical interconnections. 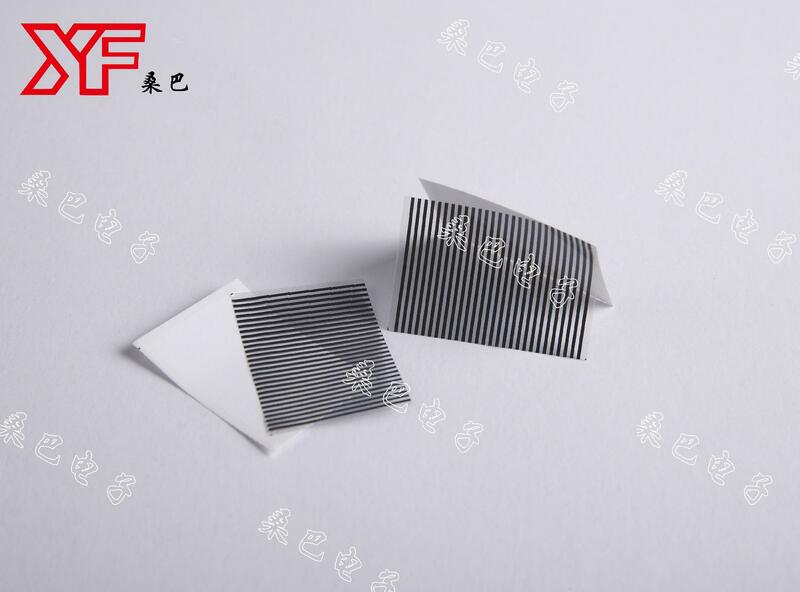 Silver printing line heat seal connector Heat Seal Connector, its scientific name is called hot seal connector, English Name: Heat Seal Connector, short for HSC, commonly known as conductive paper, hot press paper, is the best way to connect the LCD screen LCD and the PCB PCB. It is a new type of electronic component that can be flexed, stable and easy to use. Widely used in LCD and circuit boards, circuit boards and circuit boards, circuit boards and solar panels and other electronic and electrical interconnections. 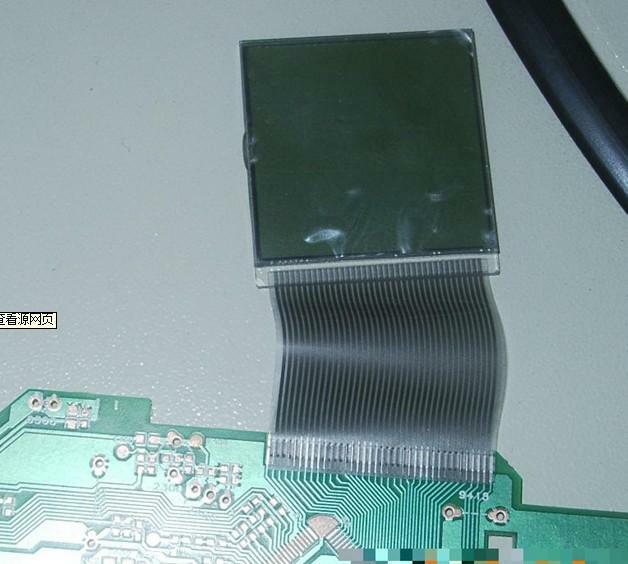 LCD film printed circuit (protective film) connector Heat Seal Connector, its scientific name is called hot seal connector, English Name: Heat Seal Connector, short for HSC, commonly known as conductive paper, hot press paper, is the best way to connect the LCD screen LCD and the PCB PCB. It is a new type of electronic component that can be flexed, stable and easy to use. Widely used in LCD and circuit boards, circuit boards and circuit boards, circuit boards and solar panels and other electronic and electrical interconnections. 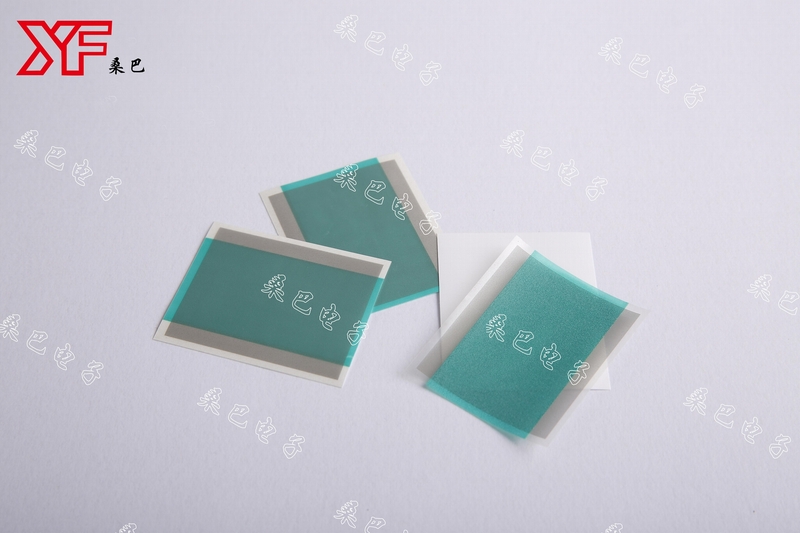 LCD and PCB connector film printing lines Heat Seal Connector, its scientific name is called hot seal connector, English Name: Heat Seal Connector, short for HSC, commonly known as conductive paper, hot press paper, is the best way to connect the LCD screen LCD and the PCB PCB. It is a new type of electronic component that can be flexed, stable and easy to use. Widely used in LCD and circuit boards, circuit boards and circuit boards, circuit boards and solar panels and other electronic and electrical interconnections. 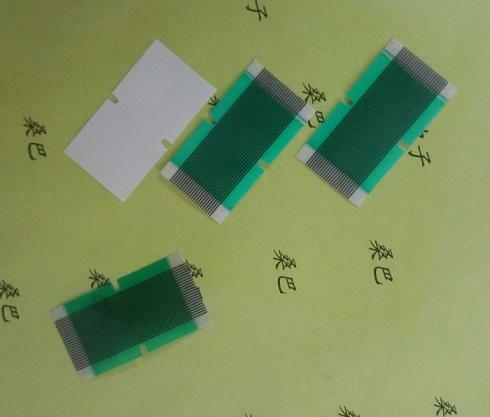 heat seal connector Heat Seal Connector, its scientific name is called hot seal connector, English Name: Heat Seal Connector, short for HSC, commonly known as conductive paper, hot press paper, is the best way to connect the LCD screen LCD and the PCB PCB. It is a new type of electronic component that can be flexed, stable and easy to use. Widely used in LCD and circuit boards, circuit boards and circuit boards, circuit boards and solar panels and other electronic and electrical interconnections. LCD & PCB heat seal connector Heat Seal Connector, its scientific name is called hot seal connector, English Name: Heat Seal Connector, short for HSC, commonly known as conductive paper, hot press paper, is the best way to connect the LCD screen LCD and the PCB PCB. It is a new type of electronic component that can be flexed, stable and easy to use. Widely used in LCD and circuit boards, circuit boards and circuit boards, circuit boards and solar panels and other electronic and electrical interconnections. Automobile instrument panel connector Heat Seal Connector, its scientific name is called hot seal connector, English Name: Heat Seal Connector, short for HSC, commonly known as conductive paper, hot press paper, is the best way to connect the LCD screen LCD and the PCB PCB. It is a new type of electronic component that can be flexed, stable and easy to use. Widely used in LCD and circuit boards, circuit boards and circuit boards, circuit boards and solar panels and other electronic and electrical interconnections. 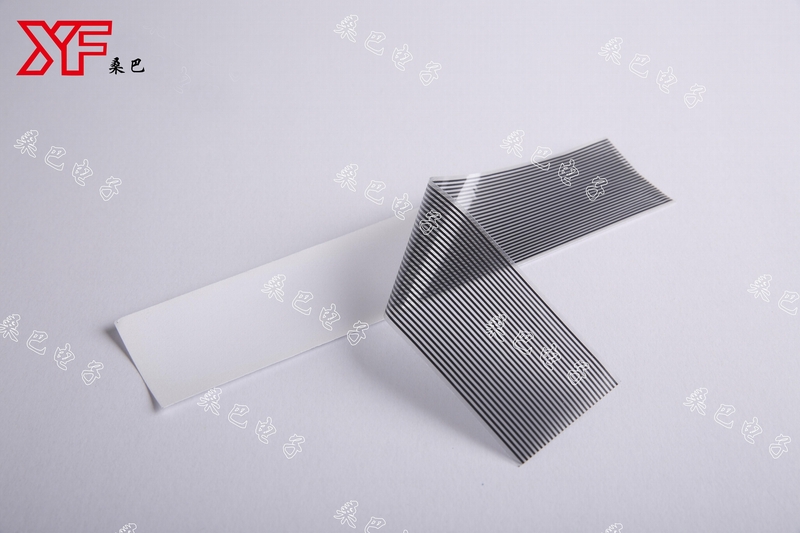 Zebra paper used by instruments and instruments Heat Seal Connector, its scientific name is called hot seal connector, English Name: Heat Seal Connector, short for HSC, commonly known as conductive paper, hot press paper, is the best way to connect the LCD screen LCD and the PCB PCB. It is a new type of electronic component that can be flexed, stable and easy to use. Widely used in LCD and circuit boards, circuit boards and circuit boards, circuit boards and solar panels and other electronic and electrical interconnections. 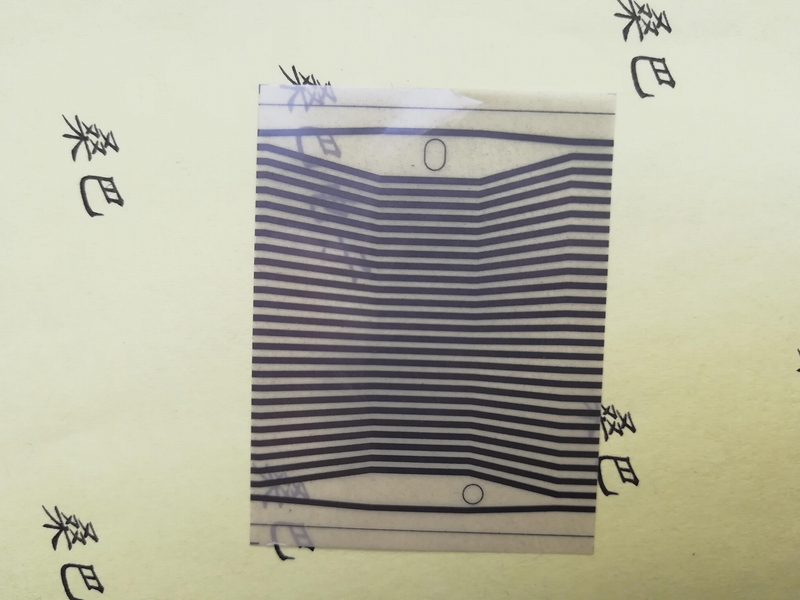 Zebra paper used for car audio Heat Seal Connector, its scientific name is called hot seal connector, English Name: Heat Seal Connector, short for HSC, commonly known as conductive paper, hot press paper, is the best way to connect the LCD screen LCD and the PCB PCB. It is a new type of electronic component that can be flexed, stable and easy to use. Widely used in LCD and circuit boards, circuit boards and circuit boards, circuit boards and solar panels and other electronic and electrical interconnections. 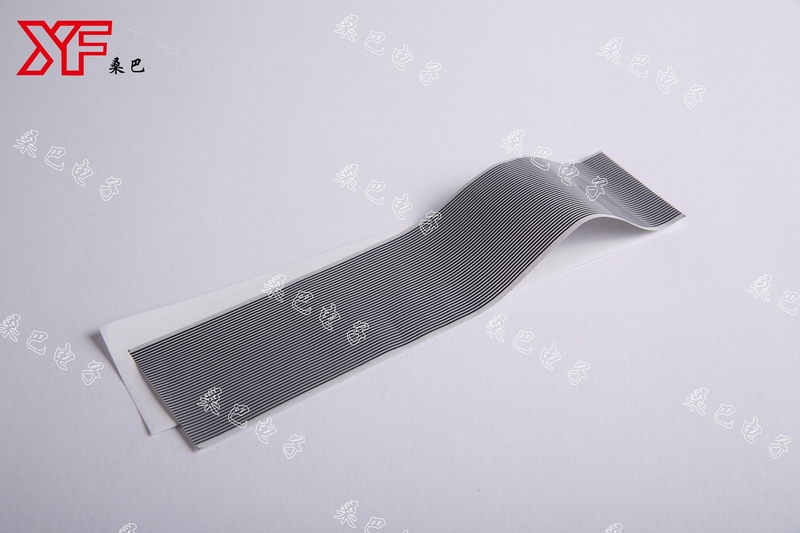 Silver plasma line heat seal connector Heat Seal Connector, its scientific name is called hot seal connector, English Name: Heat Seal Connector, short for HSC, commonly known as conductive paper, hot press paper, is the best way to connect the LCD screen LCD and the PCB PCB. It is a new type of electronic component that can be flexed, stable and easy to use. Widely used in LCD and circuit boards, circuit boards and circuit boards, circuit boards and solar panels and other electronic and electrical interconnections. Abnormal shape used in automobile instrument heat seal connector Heat Seal Connector, its scientific name is called hot seal connector, English Name: Heat Seal Connector, short for HSC, commonly known as conductive paper, hot press paper, is the best way to connect the LCD screen LCD and the PCB PCB. 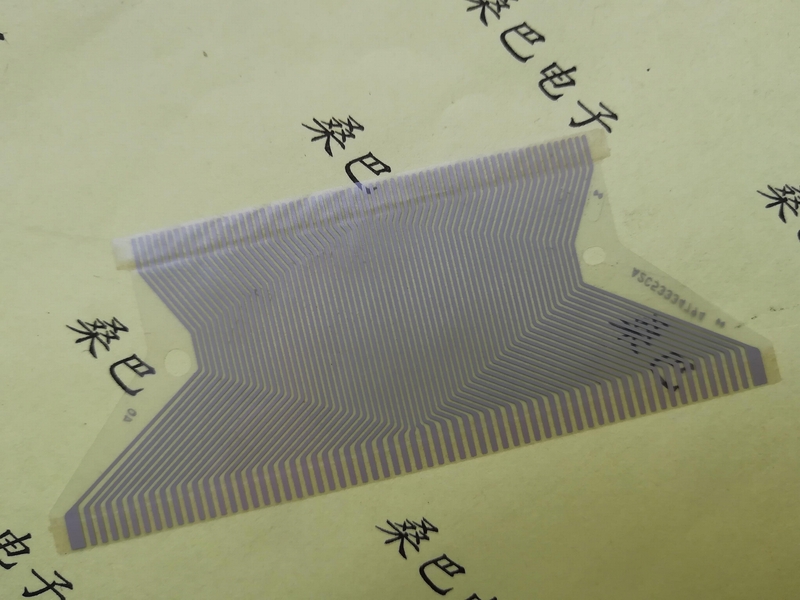 It is a new type of electronic component that can be flexed, stable and easy to use. Widely used in LCD and circuit boards, circuit boards and circuit boards, circuit boards and solar panels and other electronic and electrical interconnections. LCD Heat Seal Connector Low resistance.